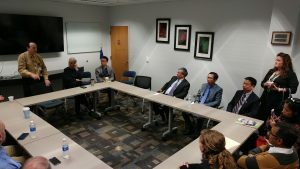 Florida Congressman Yoho and Vietnamese Ambassador visit start-ups at the Sid Martin Biotech Incubator in Alachua, FL. Pheronym lab manager Abigail provided a tour of Pheronym lab at the Sid Martin. She explained how biocontrol works for agricultural pest control.  Pheronym uses pheromones of microscopic roundworms, called nematodes. We are first to bring nematode pheromones from lab bench to the market to improve the efficacy of commercial beneficial nematodes for insect control.